No. In fact, what we do is exactly the opposite. 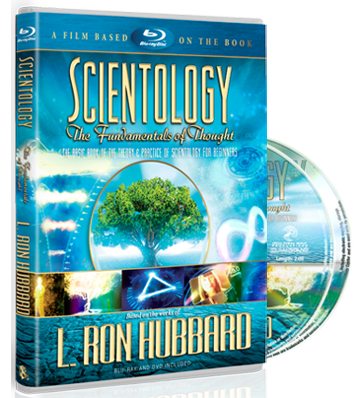 Scientology frees people and enables them to think for themselves. Millions of Church members from all walks of life have attested to the positive benefits received from Scientology. A common theme through personal success stories is that Scientologists feel more in control of their lives than ever. Years after Mr. Hubbard wrote about these government-sponsored psychiatric mind-control experiments, documents released under the Freedom of Information Act detailed the extent to which these techniques had been used. 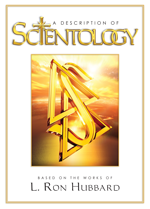 Over the years, the Church of Scientology has exposed numerous instances of brainwashing or mind-control practices, such as those involved in so-called “deprogramming.” Such practices are diametrically opposed to Scientology, which is intended to free Man and restore his ability to control his own life.